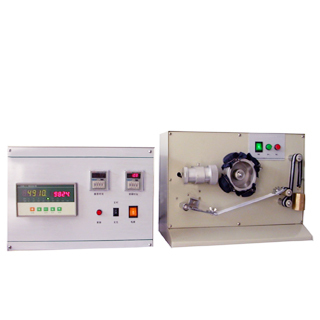 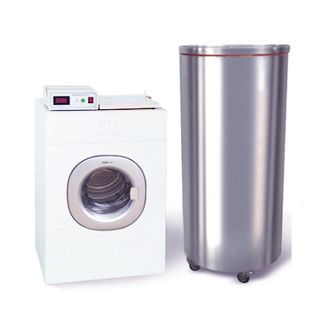 Frictionally charged amount tester is to determine the amount of electricity generated after frictional charging is accumulated by rubbing with other cloth. 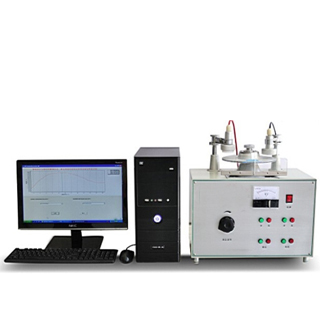 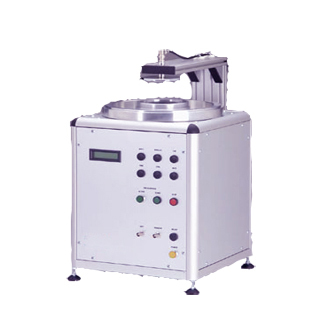 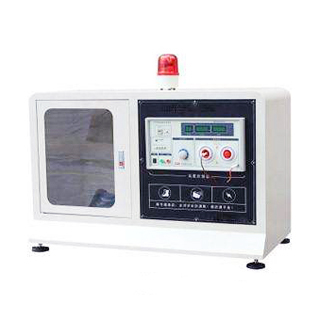 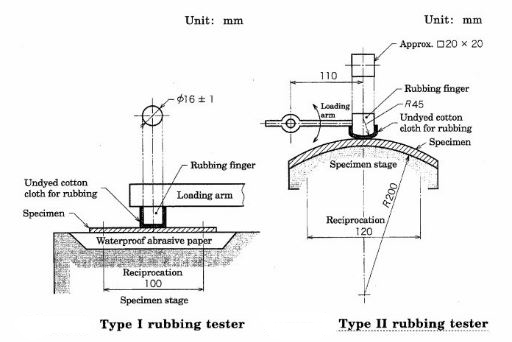 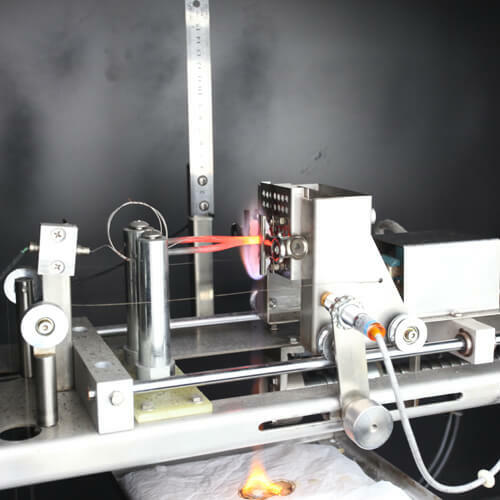 The tester is designed for evaluation of the amount of static electricity generated by rubbing woven and knitted fabrics that contain conductive fabrics. 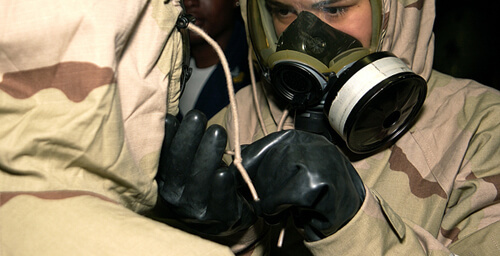 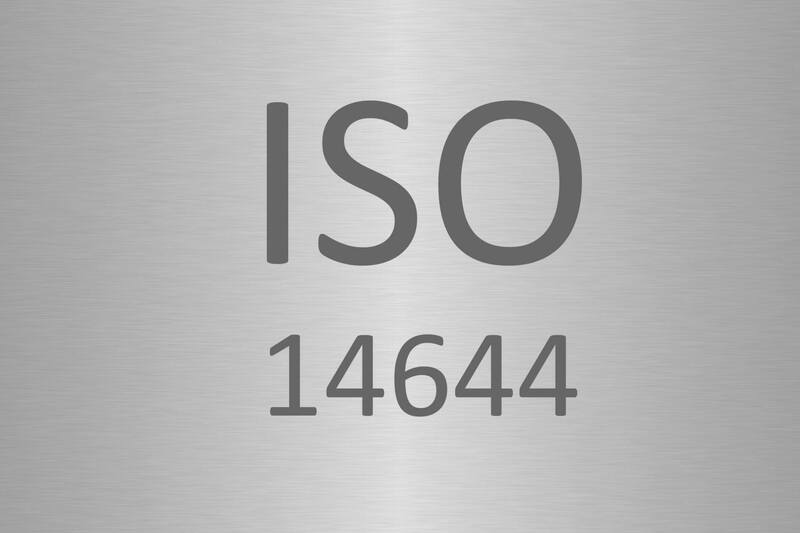 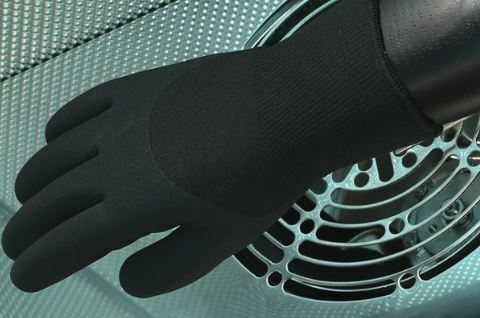 It is suitable for determining quality of anti-static workwear. 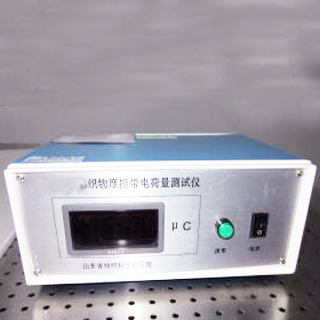 Configured with rubbing device of rubbing plate and rotary chamber. 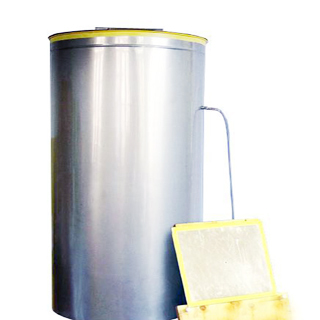 Faraday cage with roller is easy to move. 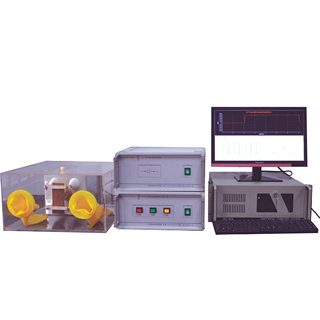 Faraday cage is equipped with condenser and electrometer.